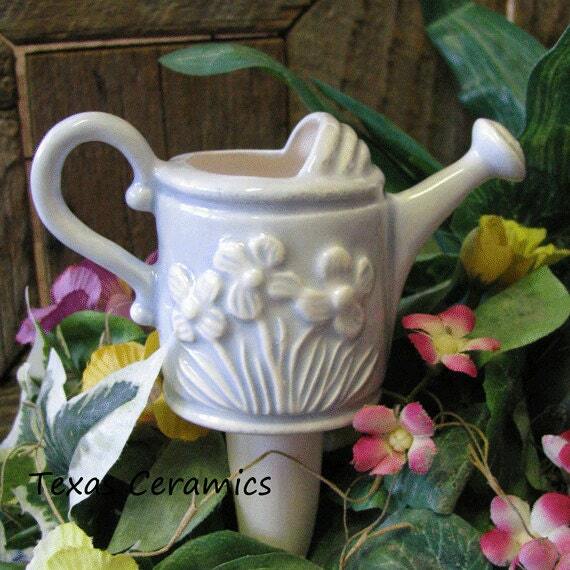 This ceramic plant tender is in the shape of a watering can. 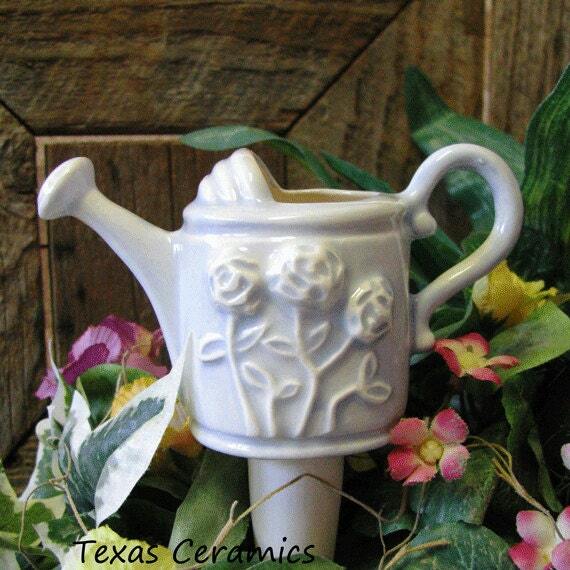 The water can hydro spike is made of hand cast ceramics and kiln fired. On each side of the watering can are flowers one side are daisy's, the other are roses. Plant Tenders or water stakes are use to maintain the soil moisture of potted house plants indoors or outdoors, they also add a little bit of accent to your flower container gardens. 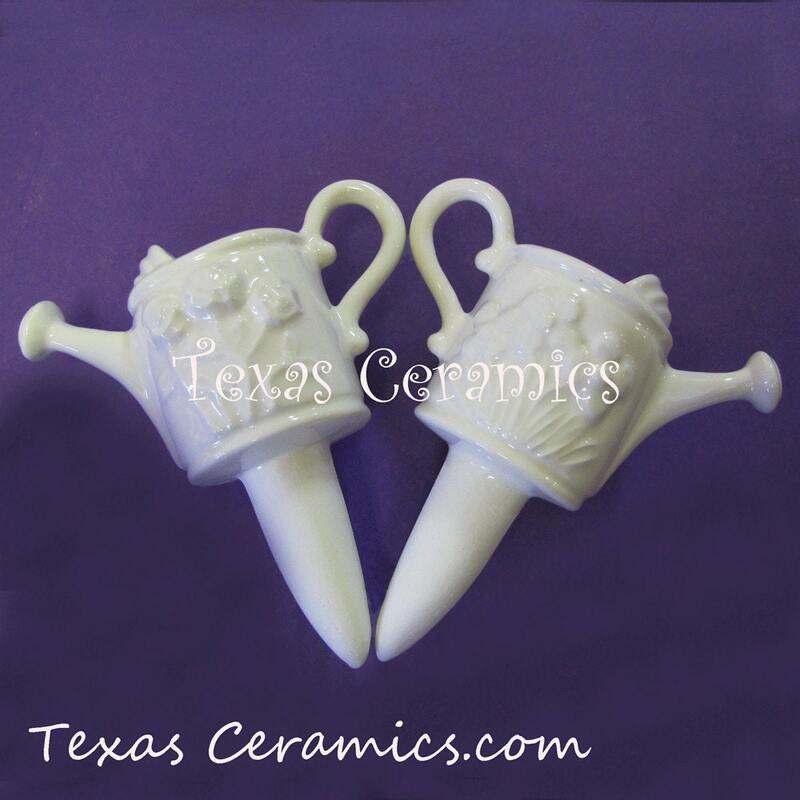 Each water can plant tender is cast from a ceramic mold for uniformity and fired in my kiln. 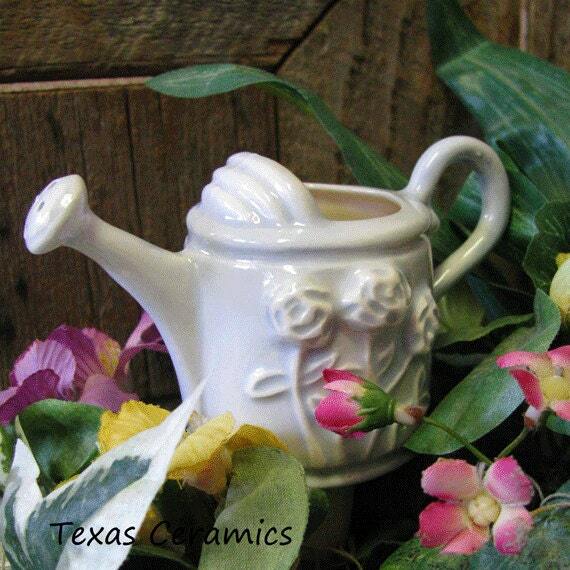 All glaze used is non-toxic and lead free. 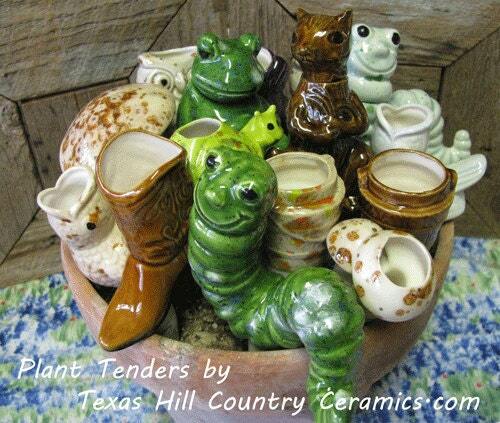 This listing is for 1 water can plant tender, your choice of color, choose the color at checkout. Very cute! Shipped quickly. Thank you! Adorable and functional; well packed.